Walmart has spoken out directly about whether Netflix is a siphon for their business, saying the dominant streaming video company is not a competitor but a supplement to the service they offer with Vudu. Indeed, the opinion may not just be spin from the company backed by the world’s largest retailer. Netflix has suffered some none-too-small PR hits in the past few months with its rather large price increase, and many users threatened to jump ship. (The increase is rolling out as of September 1st, so it’s difficult to see yet if the pricing restructure has impacted Netflix’s bottom line unfavorably.) 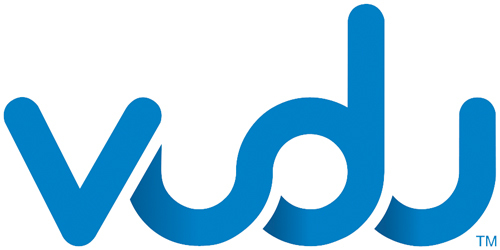 And while the big-name streaming company has lost some ground with customers, at least esteem-wise, Vudu continues to build a slow and steady user base. Vudu’s General Manager Edward Lichty commented on whether the service is threatened by Netflix’s seeming dominance of the market. He points out that Vudu believes the services are “complimentary,” and that while Netflix primarily caters to users seeking “older” content, Vudu traffics mainly in new releases. Netflix also follows a subscription model, while Vudu allows users to rent flicks with no commitment.